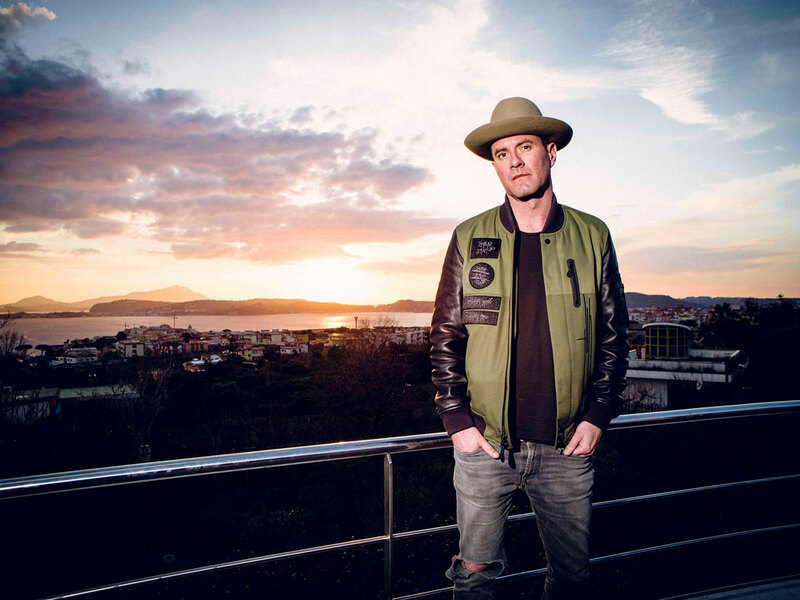 Most famously known for UNKLE – the music project that once included the mighty DJ Shadow – James Lavelle is also the cofounder of Mo’ Wax along with fellow UNKLE founding member Tim Goldsworthy. His DJing history goes beyond that though; Lavelle was a longtime resident of the now reopened legendary London club, Fabric, where he inaugurated the 16-year-strong FabricLive mix series. In addition to that, he’s been a regular on Global Underground for 13 years now, with his latest mix via the label released just in 2015. While Lavelle’s lows are as well documented as his highs, none can deny that his influence – be it through the heydays of Mo’ Wax or UNKLE’s creative peak – is undeniable. So come Friday 28 April, FWD and Como are bringing that legacy here with FWD regulars XU and Terence C as supporting acts. Keep updated on the event here.